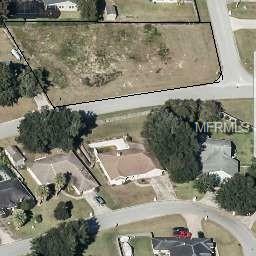 Over half acre (.57), vacant residential lot located in the desirable SE neighborhood of Deer Path. This oversized corner lot is only a short drive away from Rolling Greens Executive Golf Course and Silver River State Park. At this price, the lot will not last long.